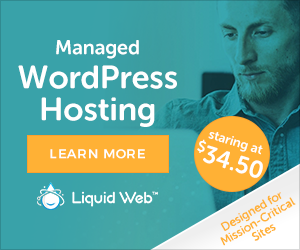 Purchase Hosting and Domain from Separate companies! The point of suspection is from the very begining of creating online presence. The truth is attempted to be explored here. Client satisfaction is a very important part of any business. Having a proper knowledge about the subject can lead the clients to a proper and satisfying purchase and therefore, a satisfying outcome. Domain purchase is a very important part for the internet clients. There are a variety of domain registrar all over the market offering the domains and the hosting panels at different prices. However the clients can buy the domains and hosting panels only or get a package. Sometimes the price is higher for the packages sometimes the clients get the domains and the hosting panels in high prices. This makes them confused as what kind of purchase they should make. 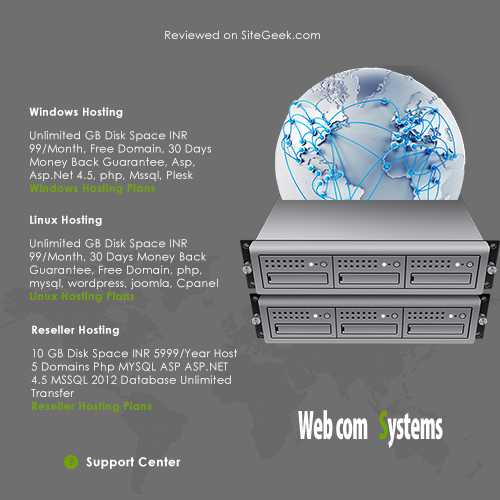 What is best, to buy only domain hosting or to get it in a package. The truth lies with the quality of the domains. The clients should look for the for the quality domains whether in the packages or in the individual buys. However it is seen that the packaged offers are most of the time qualitatively better than the ones purchased individually. Then there is the factor about the registrar. The best registrars are offered in the packages. There are a lot of quality registrars which make marginal profits out of this business. They also offer the daily updates of the other various registrar market share. In this way they make a standard guideline of the market. So the clients should look for those registrars having all these qualities. In comparison between only area and hosting and package therefore, the role of the registrar is seen to be the most. The clients, having selected the registrar, have to register the domain in the register’s web interface. 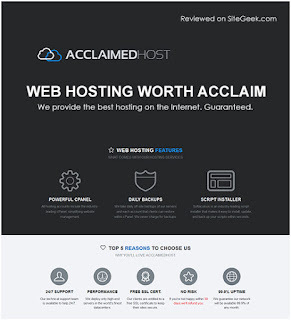 There are many privacy and security features that these domains and hosting panels offer. More or less all these features are available in the packages, but in case of individual purchase, some features may seem to be missing. Those dealers who offer the packages also offer the additional supports. Buying the domains and hosting only from the open market may not provide all these additional supports. Recently in the market the leading dealers have focused making the best deals on the packages. The price level is also less in the purchase of the packages. 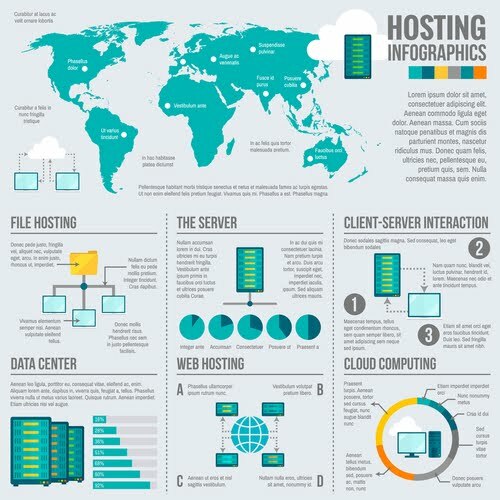 What is best, to buy only domain and hosting or to get it in a package? The truth is that qualitatively in both the cases the clients do not get any disappointments. But in the question of better service options as well as additional features, the clients seem to choose the packaged ones. Following the trend, many dealers selling the domains and hosting individually are now moving to the packaged selling options. So, on the question of what is best, to buy only domain and hosting or to get it in a package? The truth lies on the customer satisfaction.